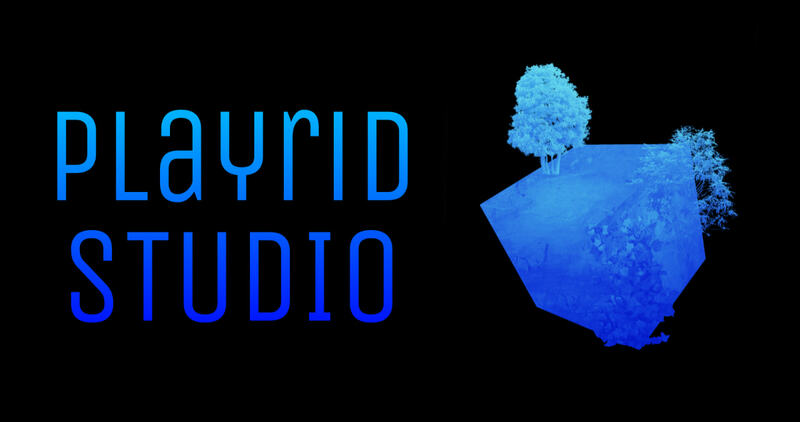 This is the official site of Playrid Studio. On the itch.io platform you will find all our games and programs !, below is a list of them. Playrid Studio comes from Poland, we create games and application programs for the browser and not. We also distribute games if you have more questions or would like to join us, write to playridstudio@gmail.com or contact this site via Messenger. The creator and current developer of the studio is Piotr Bednarski! A benchmark system for the browser!